Elizabeth Mabakeng did her 3-month-internship in Rauma. The third year mechanical engineering student of Namibia University of Technology would recommend Finland to other Namibian students. Watch the video. Project manager Heikki Koivisto interviews engineering student Elizabeth Mabakeng on the video. 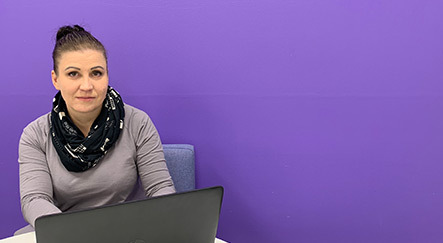 Project Manager Heikki Koivisto interviews Elizabeth Mabakeng from Namibia University of Technology about her stay in Rauma, Finland. What was the worst thing, and the best one during her stay? "It’s a lifetime opportunity, you can learn a lot, meet new people, learn new culture and see snow. Not only snow.. but Finland has lot’s to offer especially what it comes to history. And also very good food. Elizabeth Mabakeng did her mechanical engineering internship in Rauma. The third year engineering student of Namibia University of Technology is interested in the possibility to work in various fields. Her dream is to work as chief engineer on board. SAMK has trained Namibian seafarers since 2012. Now, we will continue with the most important sectors for the county’s development: logistics, technology, welfare and business. 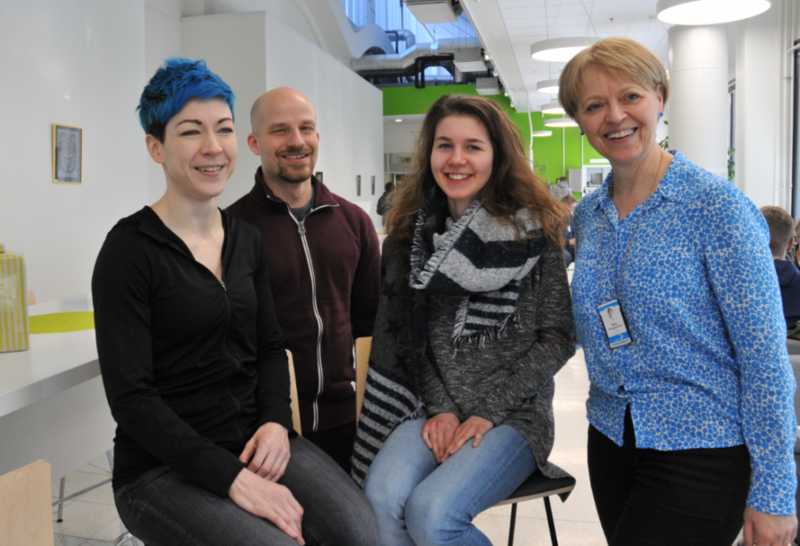 Students and their teacher from SAMK have developed physiotherapy education together with European partners in European Network of Physiotherapy in Higher Education (ENPHE). The online course Learning Clinical Reasoning has been planned together with physiotherapy educators and students from University of Vic-Central Catalonia University in Spain. 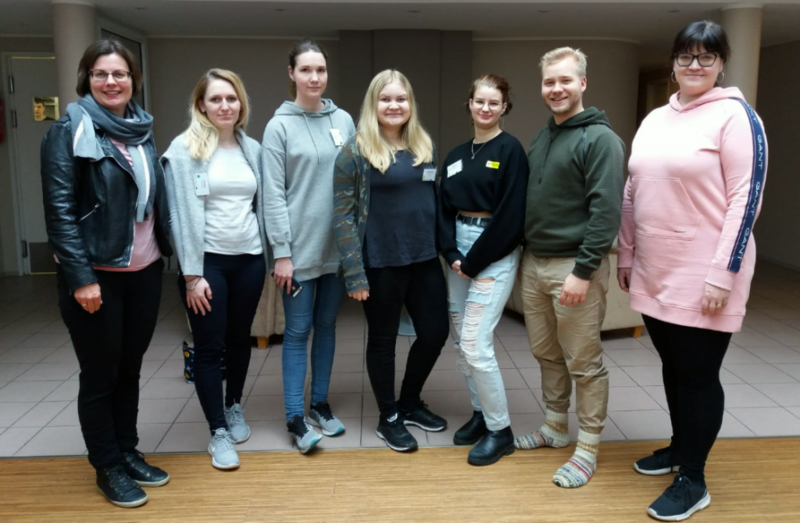 An innovation camp in tourism product development gathered 23 tourism students and 14 tourism lecturers from Finland, Estonia and Latvia in Saaremaa, Estonia.